 Pardon us as we gush just a bit, but the cottage gals couldn't be more excited at the moment! Margery Wedderburn, a featured designer in Home&Design Magazine gave the cottage an awesome shout out as her favorite hidden local source for that special one-of-a-kind piece for your home! Thank you so much Margery - you rock too! You can find the article on page 82 in Home&Design Magazine summer 2011 edition. You can find Margery Wedderburn at http://www.margerywedderburninteriors.com/!